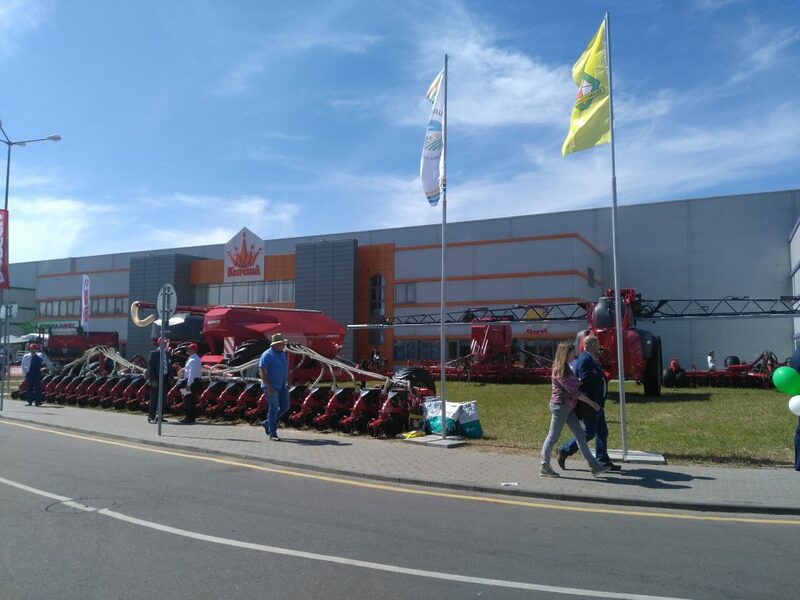 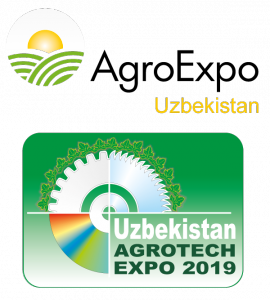 The international trade fair BELAGRO is the annual specialised platform in Central Eastern Europe for agricultural machinery, equipment and technologies, processing, transportation and storage of agricultural products. All fields of agriculture are presented, from tractors and soil tillage to harvesting technology, as well as transport and logistics. 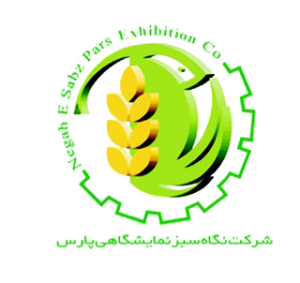 The focus is also on methods in plant cultivation and plant breeding. 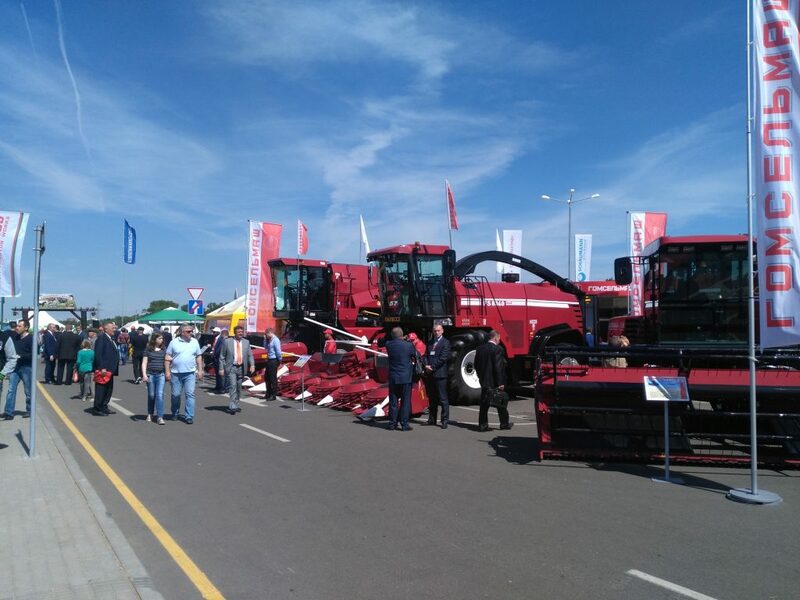 More than 536 companies from 28 countries participated in BELAGRO/BELFARM 2018 and showed their products on 35,000 sqm exhibition space. 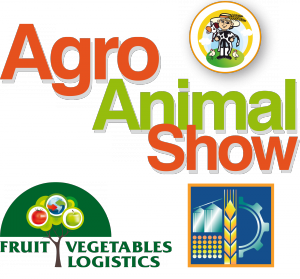 The international specialized exhibition BIOGAS will take place for the fourth time along with BELAGRO/BELFARM. 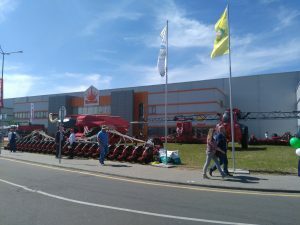 The trade fair BELAGRO/BELFARM offers itself to be a meeting-place for the agricultural and agribusiness community of this region in Europe. 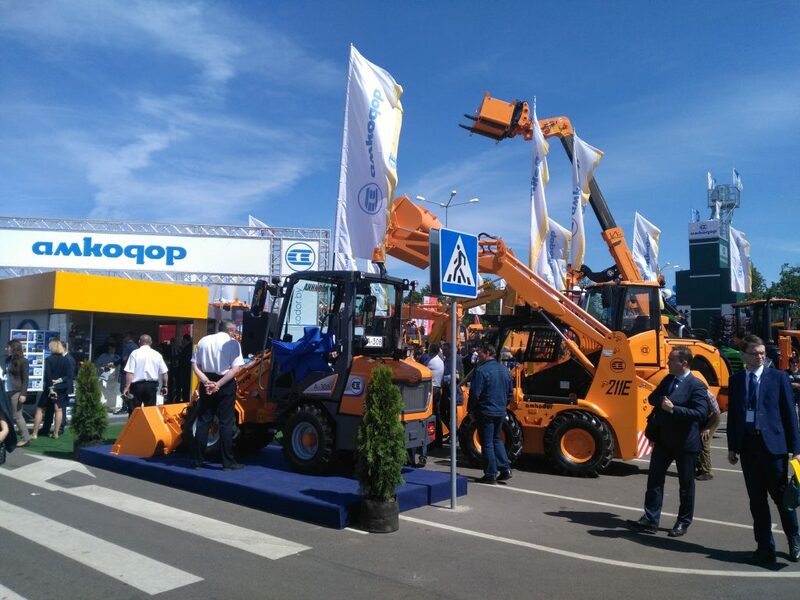 Take the opportunity to meet new customers, end-users and experts! 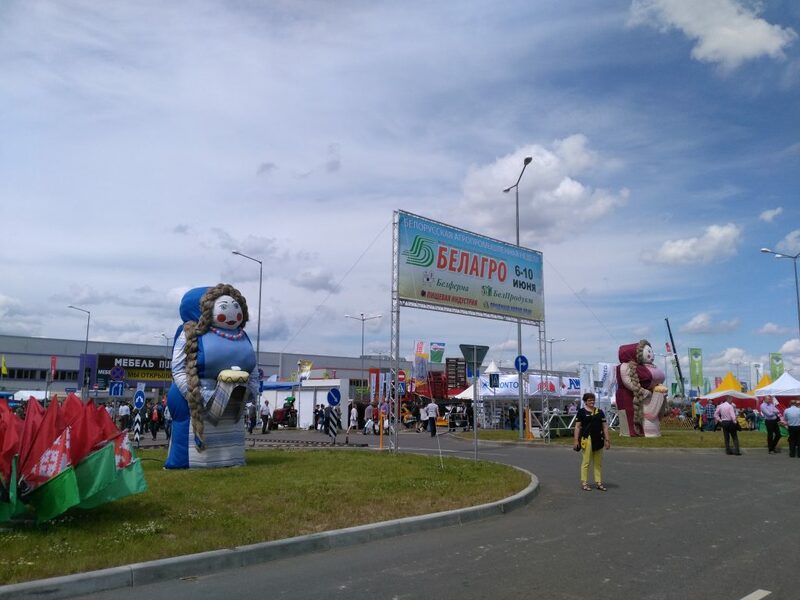 Due to the steady growth and progress in the agricultural sector Belarus reached in the last decade a high level in the agricultural and food processing industry. 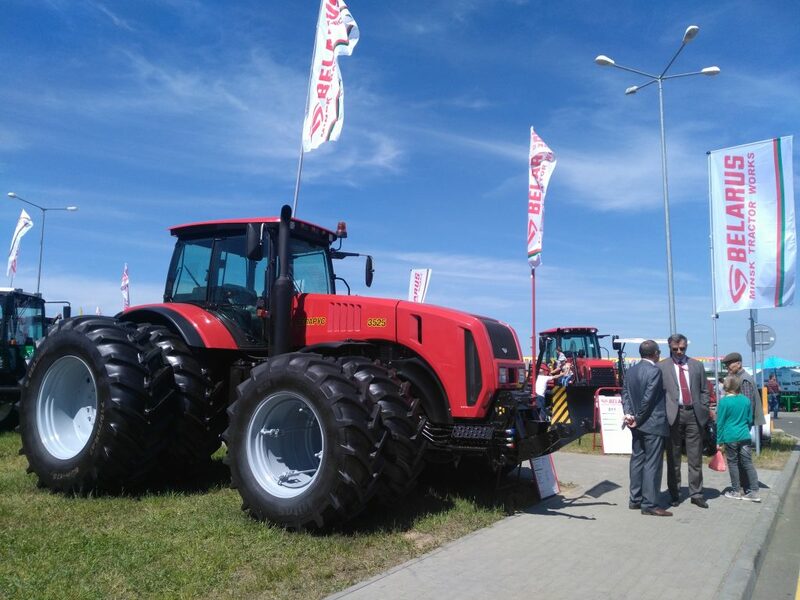 The agricultural machinery manufacturing showed also a favourable progress. Government aids, a close cooperation with partners in the Russian Federation and the increase of the export activity were main triggers for this development. 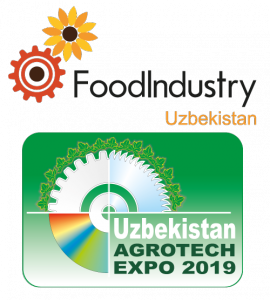 The location in direct neighbourhood to the EU countries and the integration in the tariff union with Russia and Kazakhstan are good conditions for the cooperation with European and other international partners in the agricultural economy and the agricultural machinery industry. Trade relations to Russia and Ukraine are of great importance for Belarus as most of the agricultural export goods are sold to those markets.